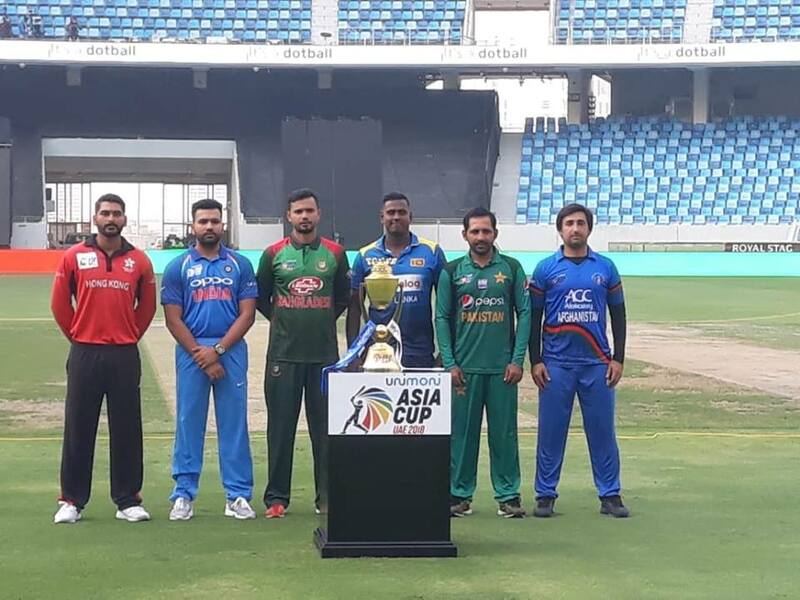 The 14th edition of Asia Cup and the 13th edition of ODI Asia Cup will be held in United Arab Emirates (UAE) that is going to begin on this Saturday (September 15). A total of six teams are going to participate in this tournament in two different groups, consisting of three teams each. India, Pakistan and Hong Kong will fight in Group A. Before the beginning of this tournament, let’s check out the brief previews of the Group A teams. India is the most successful team in the Asia Cup history as they have won it for six times (five in ODI formats and one in T20I format). The present second-ranked ODI team India is one of the strong favourite teams in the Asia Cup 2018. Even their in-form skipper Virat Kohli is absent in this tournament, the team is still strong enough. Under Rohit Sharma’s captaincy, the team has enough potential to do well in this tournament. While the bowlers are in the great form, the top-order batsmen need to take major responsibility in the batting side. Recently, the middle-order batting has also struggled but it has the good potential if the top-order batsmen provide the good start. India has the good records in the past Asia Cups that was organised by UAE. While UAE organised this tournament twice before this year (1984 and 1995), India won the crown in both times. 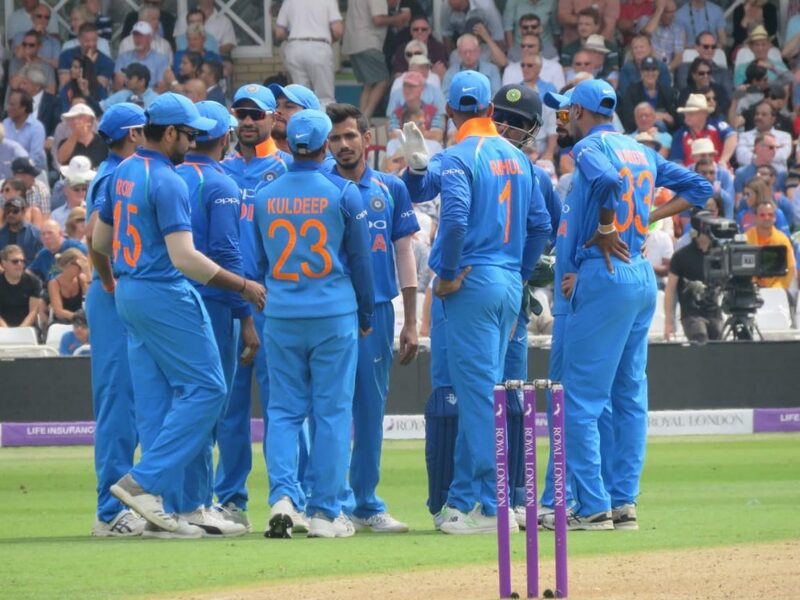 Full squad: Rohit Sharma (c), Shikhar Dhawan, Khaleel Ahmed, Jasprit Bumrah, Yuzvendra Chahal, MS Dhoni (wk), Kedar Jadhav, Dinesh Karthik, Kuldeep Yadav, Bhuvneshwar Kumar, Manish Pandey, Hardik Pandya, Axar Patel, KL Rahul, Ambati Rayudu, Shardul Thakur. The two-time Asia Cup winner Pakistan (2000 and 2012) is one of the strong favourite teams in the Asia Cup 2018. The present fifth-ranked ODI team is in good form and has enough strength to beat any teams. The Pakistan players have the best experiences in the UAE conditions as they play their home international matches in here. Pakistan has the strong batting and bowling line-ups that is especially suitable for the UAE condition. In the last two Asia Cup tournaments in ODI formats (2012 and 2014), Pakistan reached in the finals where they won in 2012 by beating Bangladesh in a thrilling encounter (won by 2 runs) but lost in 2014 against Sri Lanka by 5 wickets. However, Pakistan not has the good records in this tournament history which were organised by UAE. Pakistan finished at the last position (third-placed) in 1984 where they finished at the third position in the four-team tournament in 1995. 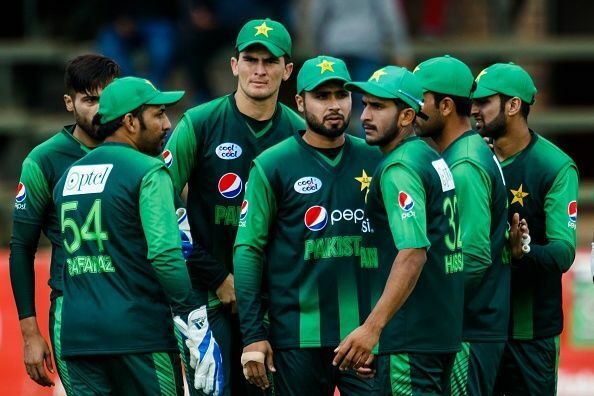 Full squad: Sarfraz Ahmed (c/wk), Asif Ali, Babar Azam, Faheem Ashraf, Fakhar Zaman, Haris Sohail, Hasan Ali, Imam-ul-Haq, Junaid Khan, Mohammad Amir, Mohammad Nawaz, Shadab Khan, Shaheen Afridi, Shan Masood, Shoaib Malik, Usman Shinwar. 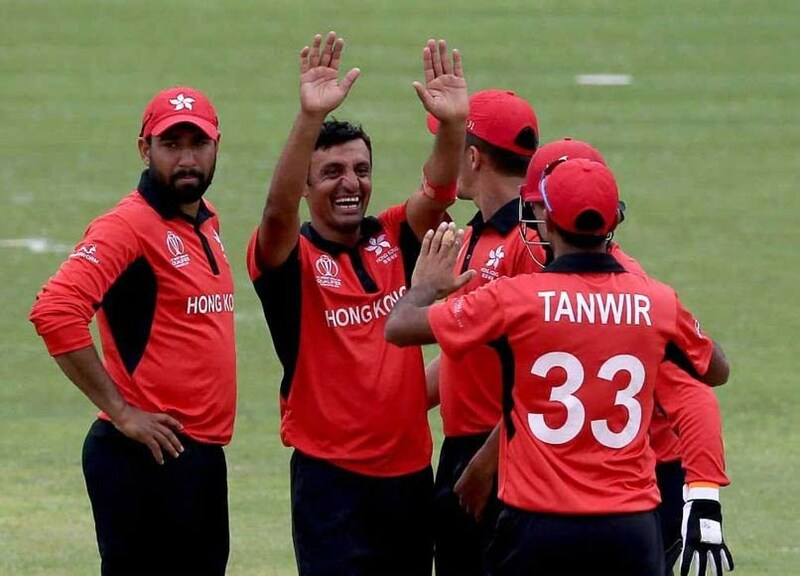 Hong Kong is the only team in the Asia Cup 2018 who has to qualify in the tournament by playing the qualifiers where they finished as a champion after beating UAE in the final by 2 wickets. The 2018 edition is going to be the fourth time for Hong Kong to participate in the Asia Cup tournament (including the T20 Asia Cup tournament). An inexperienced team hasn’t tasted any victory yet in the Asia Cup history. There isn’t any high expectation from Hong Kong who is in the very tough group. However, it can be a good experience for this team to grow up their level in the international cricket standard. Moreover, any stunning performances can boost their confidence for the future. Full squad: Anshuman Rath (c), Aizaz Khan, Arshad Mohammad, Babar Hayat, Christopher Carter, Ehsan Khan, Ehsan Nawaz, Cameron McAuslan, Scott McKechnie (wk), Nadeem Ahmed, Nizakat Khan, Kinchit Shah, Jhatavedh Subramanyan, Tanwir Afzal, Waqas Khan. At the end of the Group Stages, top two teams from each Group will qualify for the Super Four where each team will play against all other three teams once from September 21 to 26. It means once again each team will play with their one Group Stages team during the Super Four round. The top two teams in the final points table will advance for the final that will be played on September 28 at Dubai International Cricket Stadium (Dubai). In the 2018 Asia Cup, two teams can play against each other for thrice if the same Group teams will qualify for the final.